It’s a cruel quirk of nature that we lose the hair from our heads, at varying rates, as we age. So, God (or evolution, depending on who’s side you’re on) clearly gave us hirsute faces as compensation. It’s also a cheering thought to know that it’s hair we’ll never lose. Whether you’ve got a lot of hair up top or not, the way we style our chin fuzz is as important as our choice of haircut. These days, beard care products are as essential as shampoo or deodorant in a man’s grooming arsenal, not least because they need to take care of both the hair itself and the smothered skin underneath. In-demand session stylist and exceptional beard wearer himself, Davide Barbieri has groomed many celebrity men, including the famously hairy chins of male model Jack Guinness and actor Aidan Turner. Here, he gives us the lowdown on how to use and choose the best beard oil for your skin and hair type. Why should you use a beard oil? Perhaps you’re relatively new to beard wearing, or you’ve noticed yours is in need of a bit of attention? 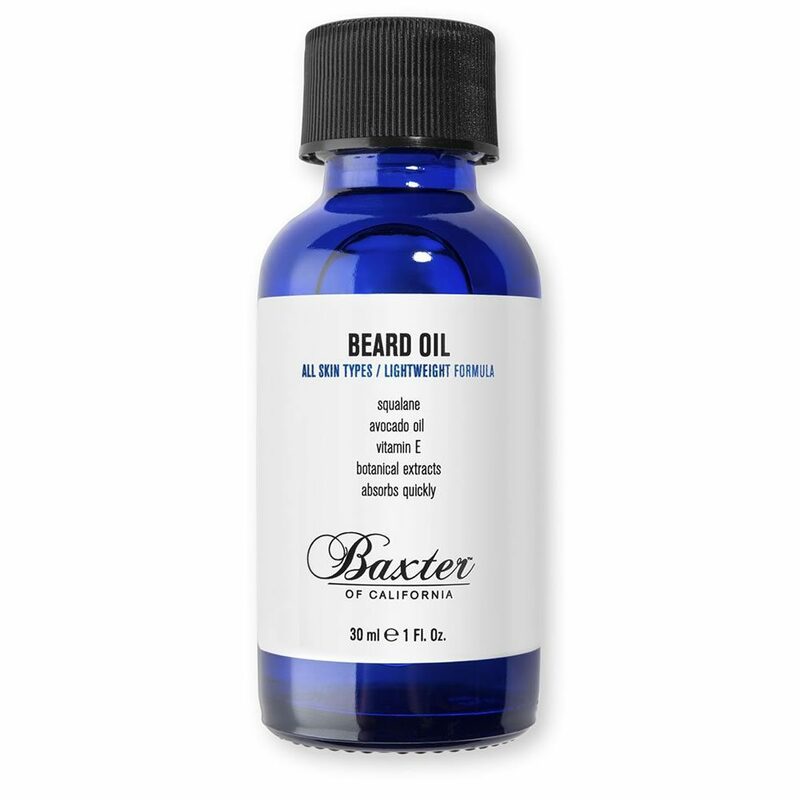 “Beard oil is simply the best grooming product for a great-looking beard,” says Barbieri. Keeping things clean and fresh all day can be challenging, especially when longer beards can act as a trap for food, or if you’re partial to touching or fiddling with it throughout the day. How you should use a beard oil? What should you look for when choosing a beard oil? There’s a lot of choice out there, we prefer oils that contain nourishing ingredients from natural sources such as almond, grape seed and jojoba oil. These are rich in Vitamin E, which keeps the skin and hair soft and smooth. Also, think about the scent and whether it suits you, or the other fragrances you like to wear that could possibly clash. We tend to be a bit cynical towards celebrity lines and endorsements, usually assuming the celeb has had no input, slapped their name on a product, taken the money and run. 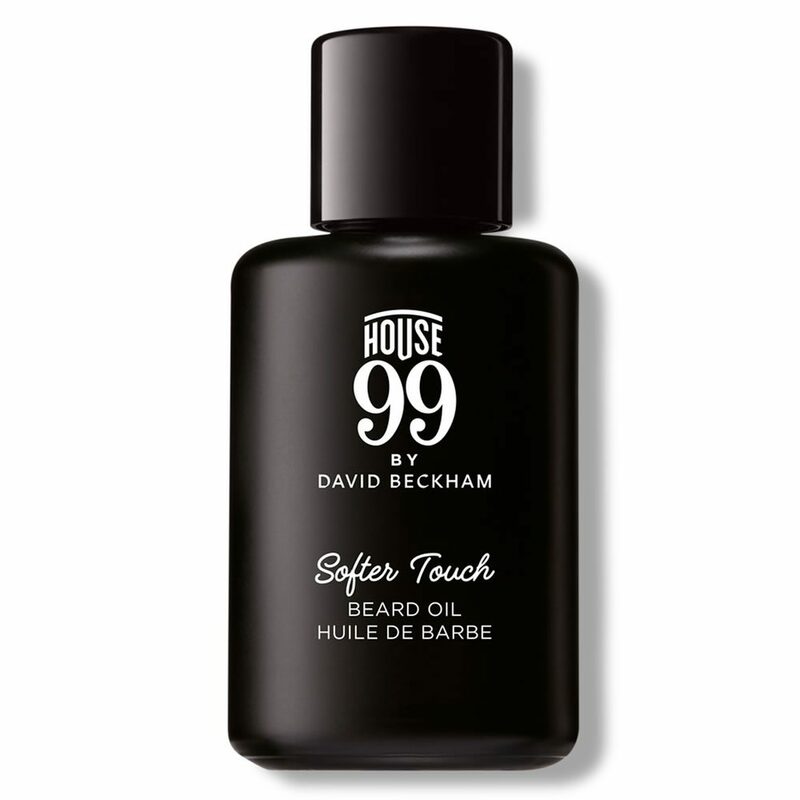 However, this excellent beard oil from David Beckham’s House99 brand proves there’s an anomaly to every theory. It gives a very sleek, non-greasy finish and is enriched with shea oil to keep your beard soft and tidy. Luxury fans should go for the beard oil that has it all. 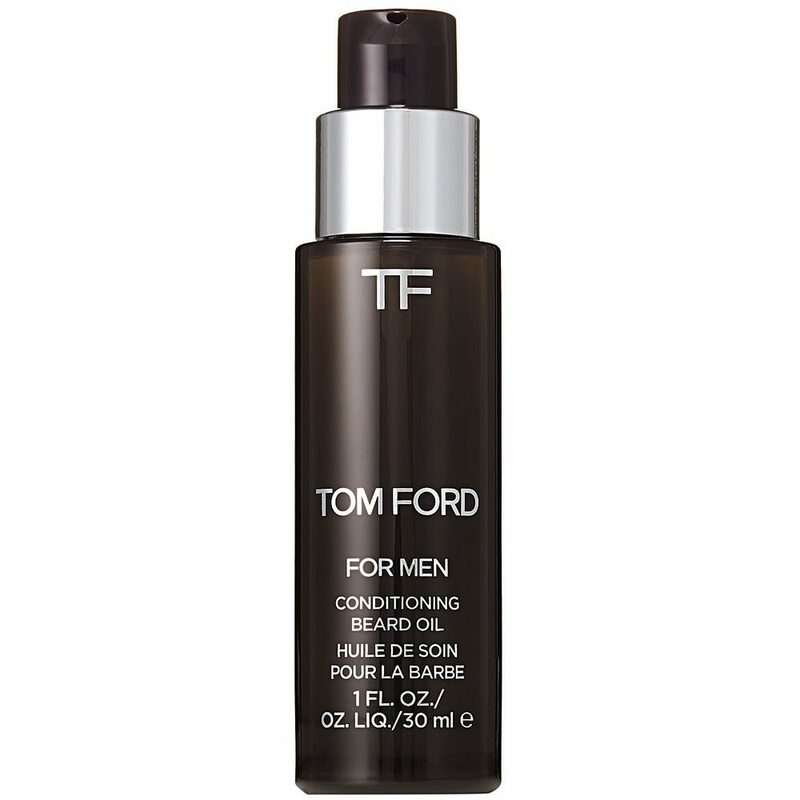 Tom Ford’s version includes jojoba, grapeseed oil and vitamin E, which nourish your beard and skin making it really soft, mixed with the iconic masculine scent of Oud Wood. Rich in plant-based essential oils such sandalwood, frankincense and patchouli, this formula is designed to nourish and soften the hair, moisturise the skin and reduce irritation. A true all-rounder. 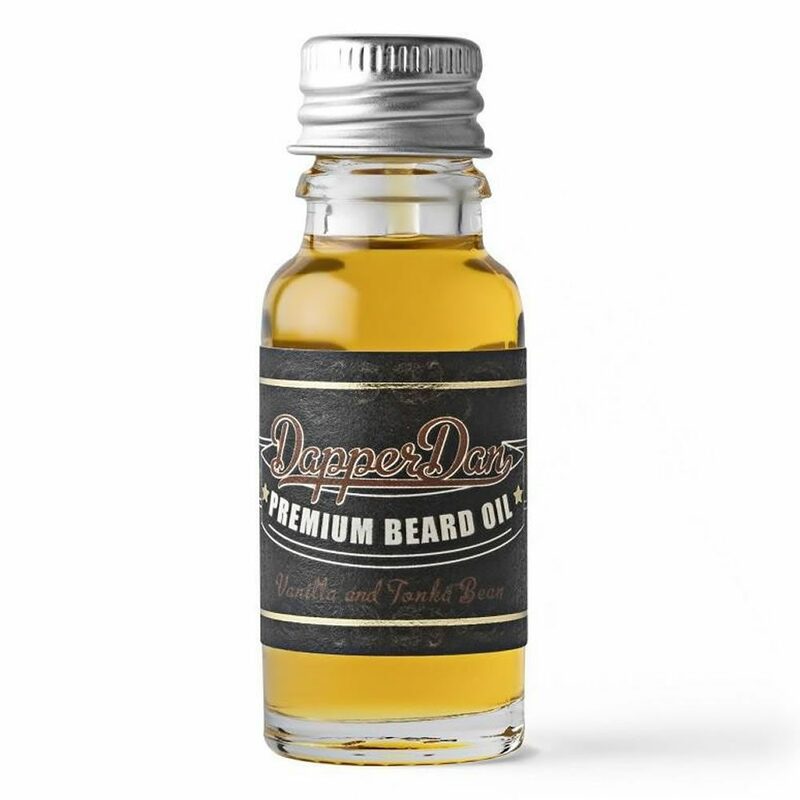 Dapper Dan’s Premium Beard Oil features a rich blend of essential oils that nourishes and softens your beard, keeping it healthy and strong, with a warming scent of vanilla and tonka bean. 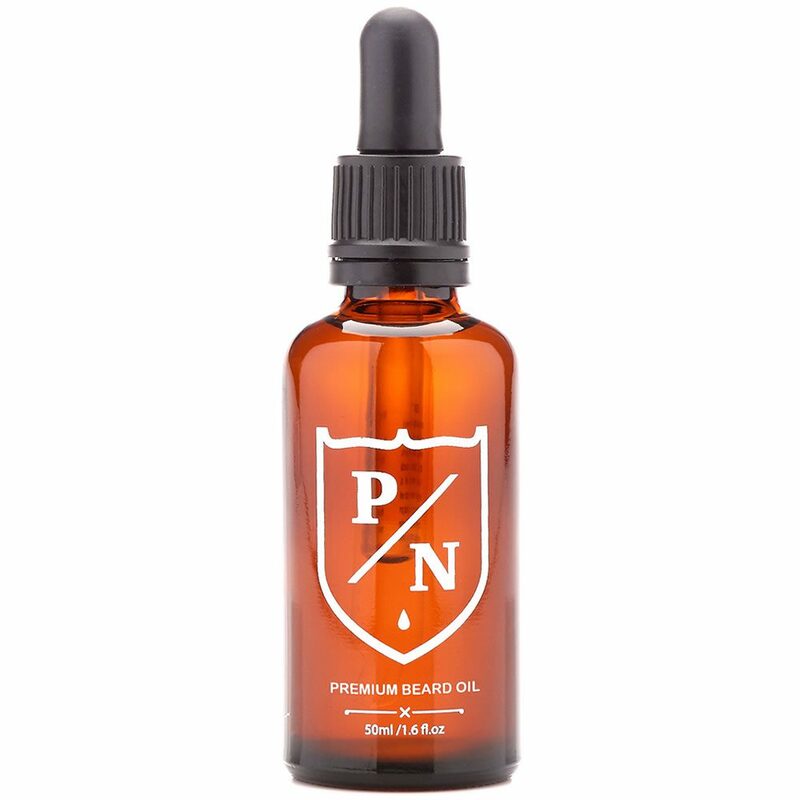 This beard oil will transform coarse facial hair into a very soft beard. It’s a unique blend of fresh and masculine smelling oils and fragrances. 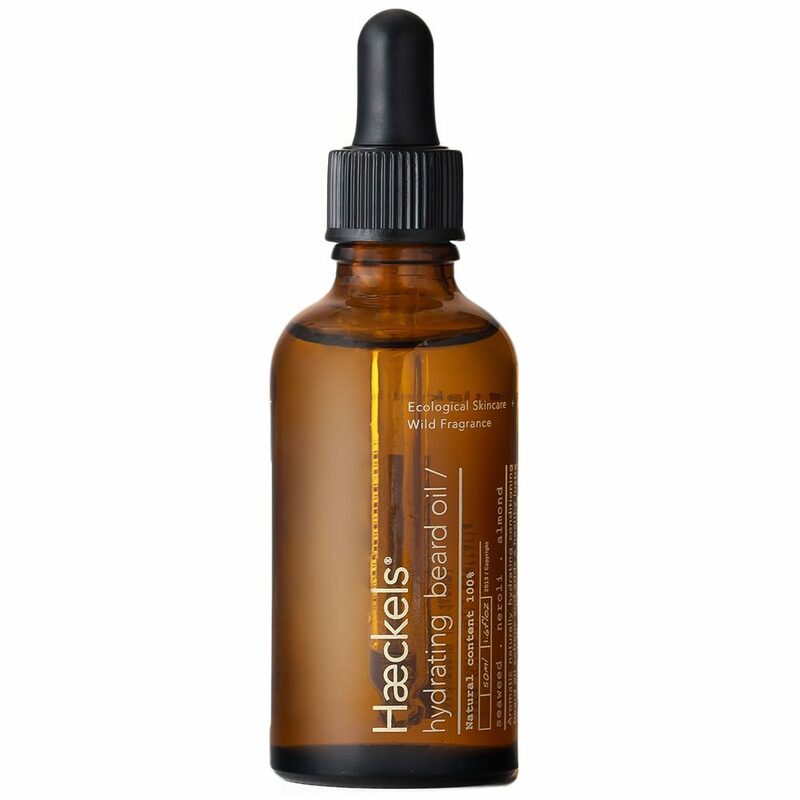 And at just under a tenner for 50ml, it’s also the best value oil in our edit. 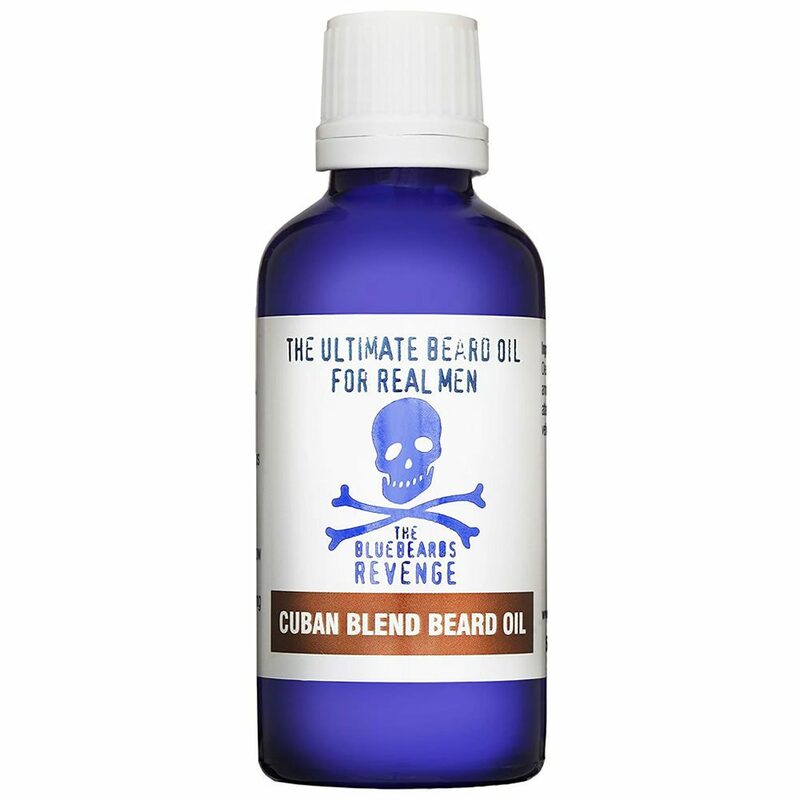 A heavier formula than the original and with a higher content of organic ingredients, this one is for longer, thicker beards or those in need of a deep condition. We know model and Instagram influencer Richard Biedul is a fan. 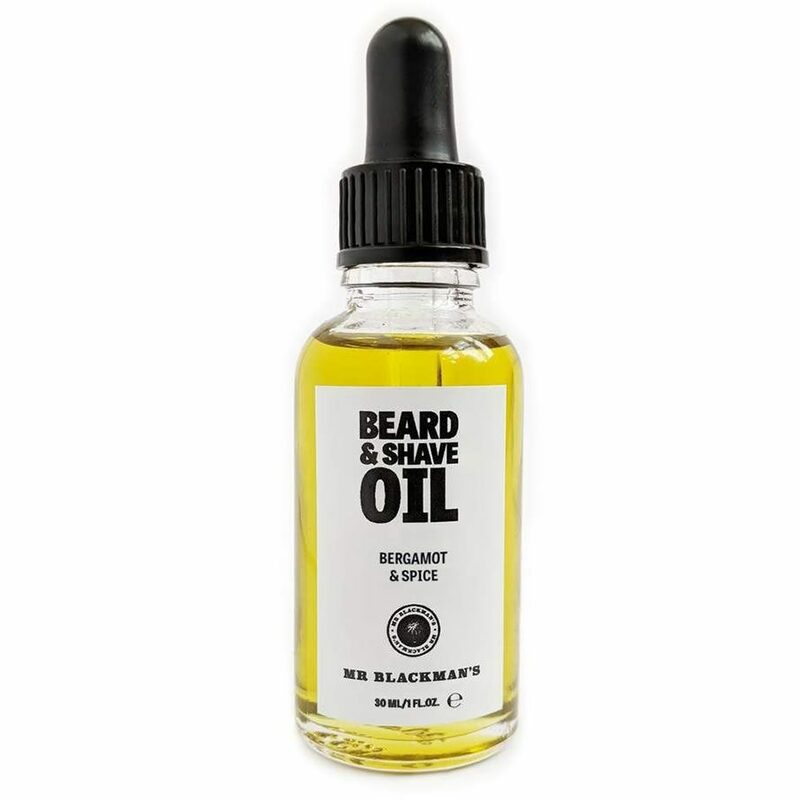 Specifically designed for men with coarse, curly, afro or mixed race hair, Mr Blackman’s beard and shave oil is a multitasker that offers great value for money. Go for the unscented version if that’s your preference, but with fragrance combinations like Grapefruit & Caramel Tobacco and Bergamot & Spice, you’ll be missing out. 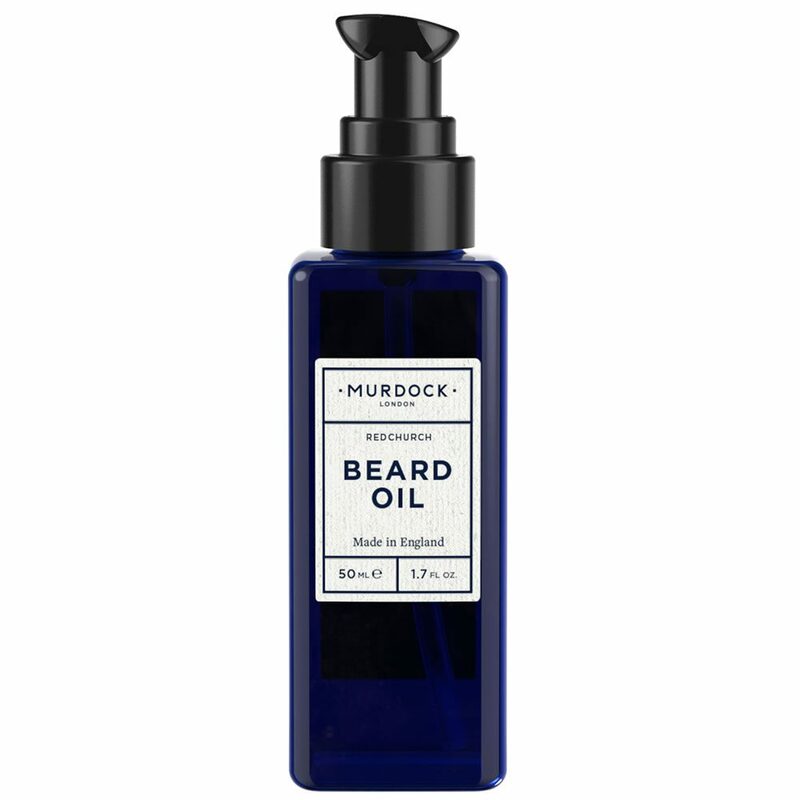 One of the original brands to bring back beards and the traditional barbershop experience, Murdock London’s classic Beard Oil contains extracts from 16 botanical oils. Do as they do: apply 2-3 pumps in the evening to let the product really sink in overnight. 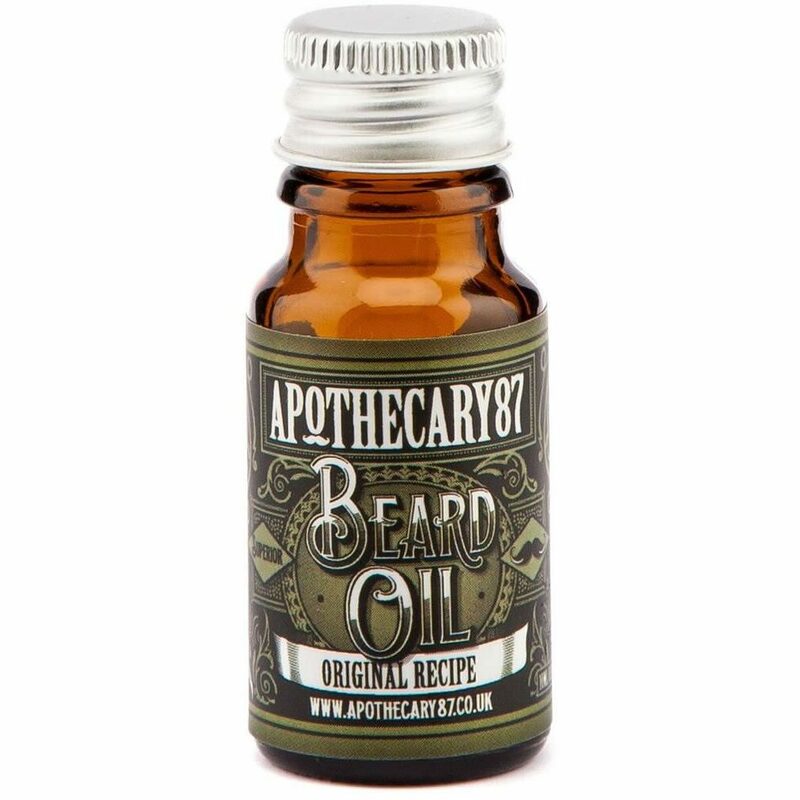 An aromatic hydrating oil that contains clove oil, which has antiseptic and antibacterial properties to help keep the beard clean and the skin less prone to breakouts. 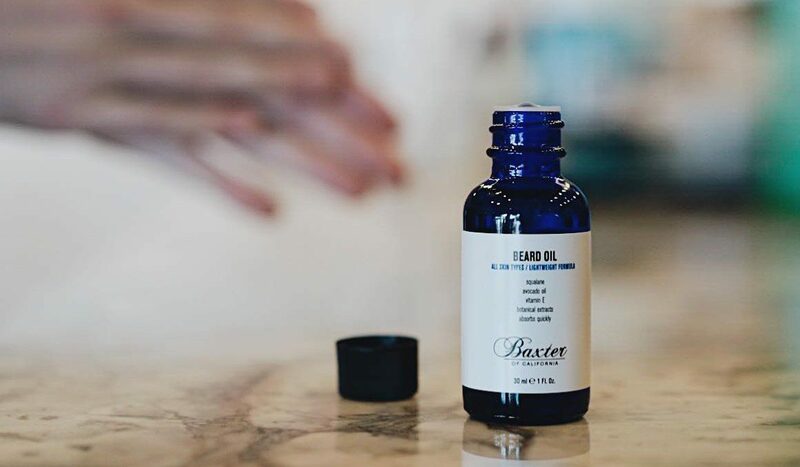 For those who prefer a lighter conditioner, Baxter’s Beard Oil still contains moisturising ingredients like squalane, avocado oil and Vitamin E and features a warm, woody scent. Jessica Punter is a freelance journalist and stylist specialising in men's grooming and style. She has over 15 years experience in consumer magazines, having held the positions of Grooming Editor at British GQ and FHM. She also writes for MR PORTER, MATCHESFASHION, FashionBeans, British Airways and wellness magazine, BALANCE.